Home & Garden on Hilton Head, Bluffton and Beaufort. Discover tips and ideas, design and decor, million dollar properties, real estate, gardens, porchin’ and more. LOCAL Living just got easier. Looking to live in luxury? LOCAL Life is offering readers an exclusive passport to the most exquisite and unique real estate listings available in the Lowcountry. Continue reading "February Porchin’: Cross your Heart & Hope to Dye"
Continue reading "Five Ideas for Your Home: February"
Continue reading "Idea House: Step 7 • Inspiration"
Continue reading "Home Hacks: Think big by going small"
Continue reading "Real Estate Markeplace: Million Dollar Dream Homes"
Get more organized with these home accessories. 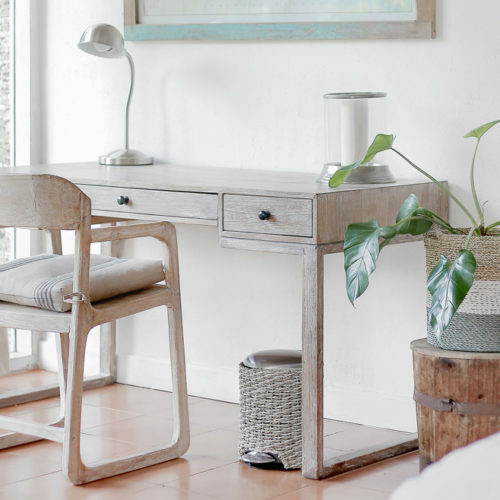 Continue reading "Smart Storage Ideas"
Continue reading "The New Lowcountry Modern"
Continue reading "Five Ideas for Your Home: January"
When was the last time you flipped your mattress or cleaned behind the washer and dryer? With these handy printable checklists, you’ll never forget. Continue reading "Check It Off Your List!"